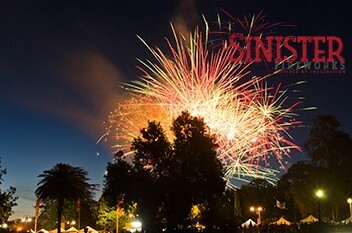 One of Sinister Fireworks’ most popular services has been our fireworks for weddings. Make that special day even more spectacular with a light show to remember. 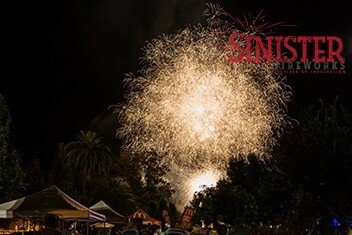 Sinister Fireworks is regional NSW’s and Victoria’s premier fireworks company. 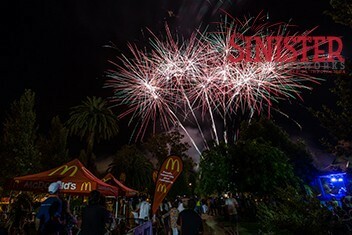 We provide fireworks displays in country NSW and country Victoria and service regional area’s including Wagga Wagga, Albury Wodonga, Griffith, Shepparton and Bendigo and surrounding areas. Our services include fireworks displays for weddings, parties, birthdays and all other celebrations. 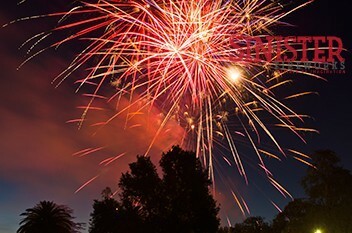 We provide the finest quality fireworks and can also provide fireworks training and permits. 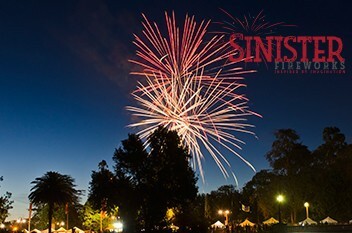 If you are looking for a spectacular pyrotechnics display, call Sinister Fireworks now.